Television interview. Watch on Youtube. 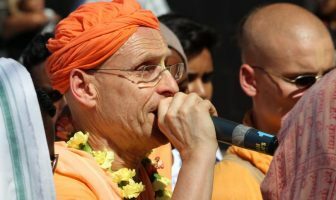 Ratha Yatra Address. Watch on Youtube. 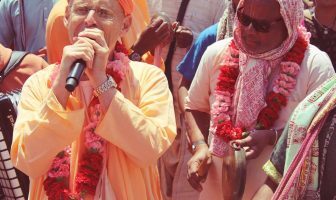 Kirtan at Rose Belle Preaching Center. Watch on YouTube. 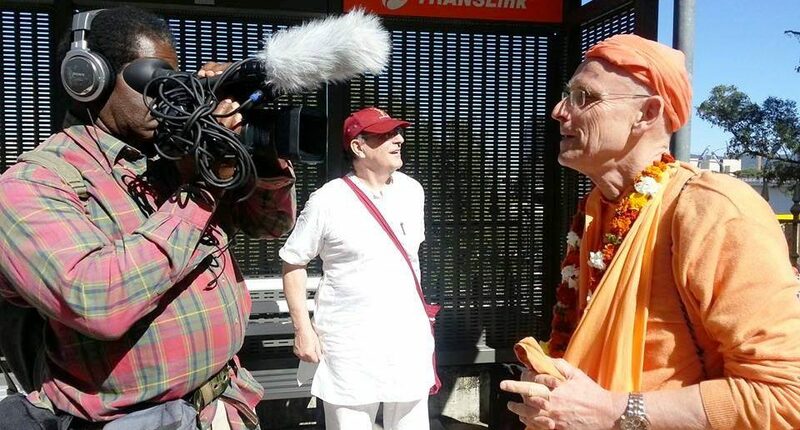 Kirtan Mela coverage on national television, Part 2. Watch on Youtube.